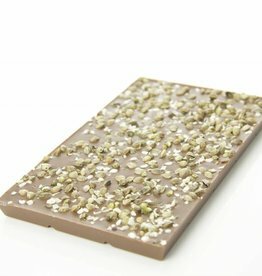 A bar of milk chocolate from SJOKOLAT. 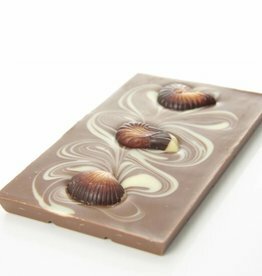 Made with the finest Belgian chocolate. 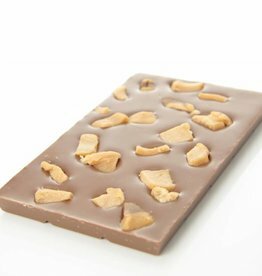 Tender, creamy and with a subtle hint of caramel, but not too sweet. 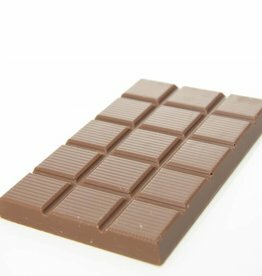 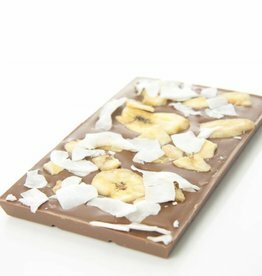 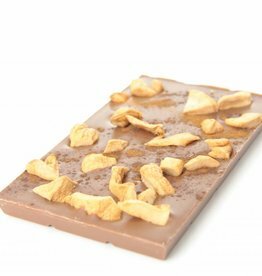 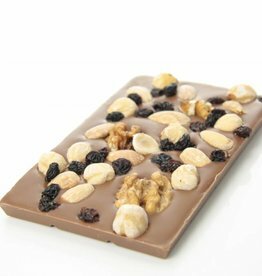 A bar of creamy milk chocolate covered with pieces of banana and coconut. A bar of creamy milk chocolate covered with pistachio nuts.